Hello, my name is David Griffith and I run Teganau Tegid Toys from a gorgeous location in North Wales, just on the outskirts of Bala. 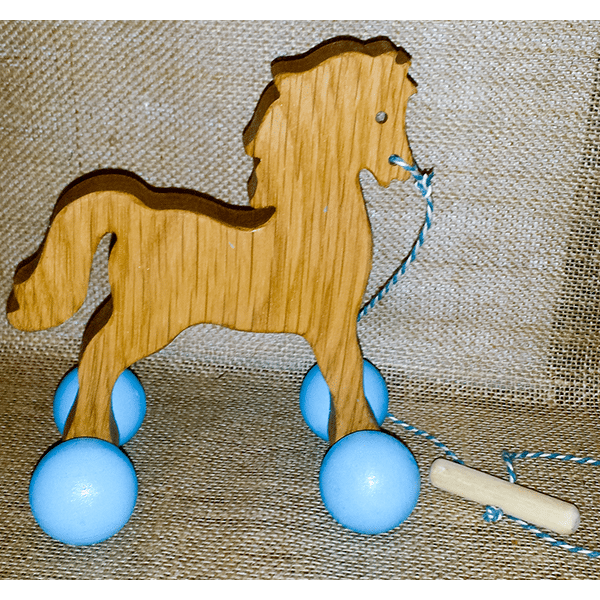 Although I have been a carpenter and a joiner since leaving school in the mid 1980s, I have always had a great desire to be creative with the materials I work with, which has led me into the world of toy design and making. 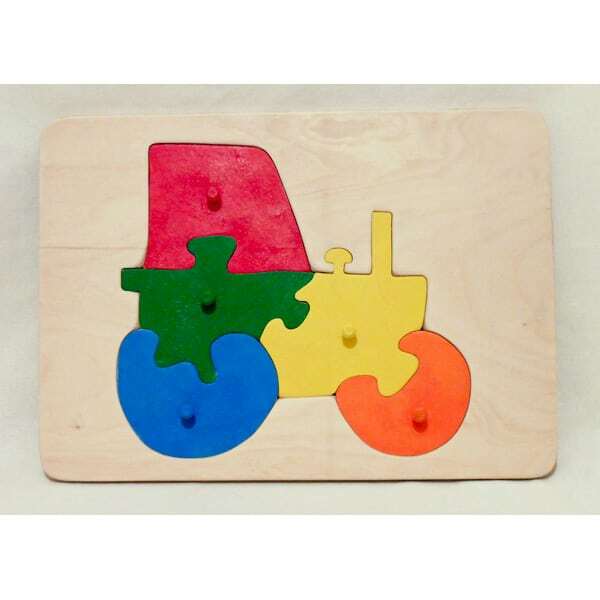 Traditional wooden toys, like jigsaw puzzles and push/pull along animals and cars have always appealed to me. I derive a great amount of pleasure from both designing and making my own versions of these. 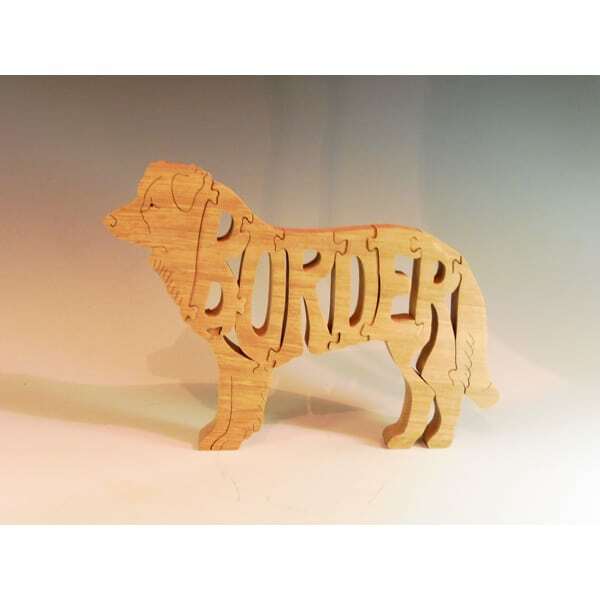 I have also designed an extensive range of animal figures, and I have started to enjoy making more intricate fretwork pieces which are made using my scrollsaw machine. The scrollsaw allows me to cut intricate curves and lets me be more creative with the designs I have done (and will do)! 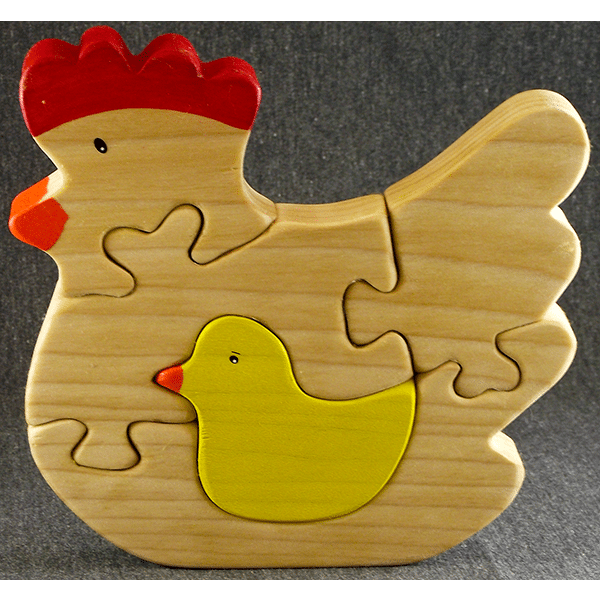 Formally, I have run Teganau Tegid Toys alongside my main career in carpentry, but more recently I have developed the toy making aspect of my work. 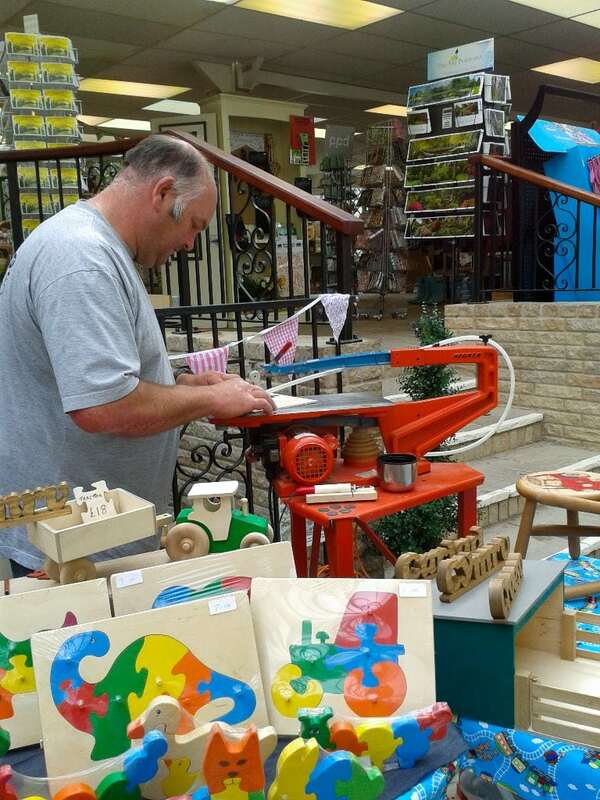 I pride myself in sourcing most of the timber I use through local saw mills, and take great pride that the toys and gifts I create are bespoke and each one unique. I hope you enjoy taking a look around my online shop, and please contact me if you have any questions or requests.